We will surprise nobody if we say that clearly, Artificial Intelligence (AI) is the future of car driving. This is why we aren’t going to say it. Instead, what we will do is trace the effect that AI has had on vehicles and car buying so far. Think about it – how often do you hear the words “used cars for sale” together with AI in the same sentence. Not a lot, right? 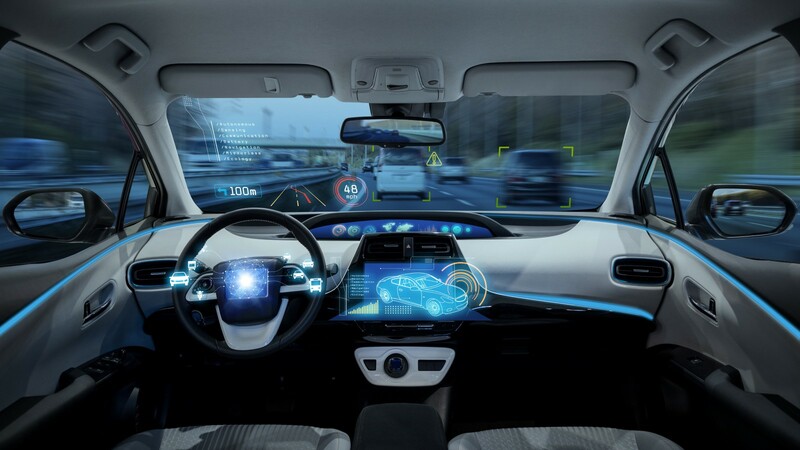 In reality, it will not be long before we start doing used car test drives during which we will carefully inspect the behaviour of the AI in the automobile. Soon, we will tell stories in which we will say that the car you just checked at the used car lot was fine with the exception of a few errors in the AI. So, let’s look at some of the achievements the car-making industry has made when it comes to integrating AI. This basically makes your car a smart vehicle. It will start resembling your phone drastically. In fact, this feature is already integrated into a number of models since 2015. It significantly helps drivers as it locates hotels, gas stations, and other joints. What it should start doing in the future is help us do online payments while driving. IBM has every intention of improving this type of software to enable it to let us pre-order food before we get home. You basically don’t need your smartphone in such a car. If you do a used car test drive, then check if those features work flawlessly. This is pretty much the bread and butter of AI in modern cars. 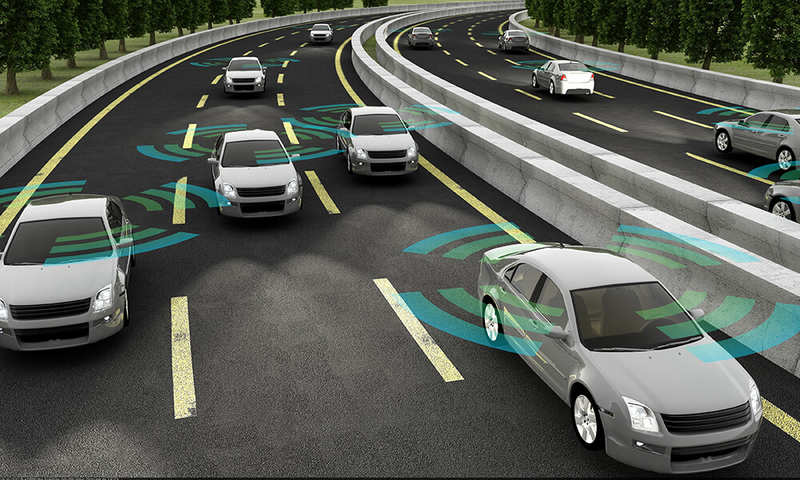 The main goal of most car makers is to come up with a driverless car. So far, many experiments have been conducted but we are not there yet. Such cars are simply not reliable enough and are quite frankly dangerous. Fully automatic driving requires a number of cameras that capture everything around the car. The computer analyses the objects and sends signals to the car about the required action (acceleration, break, overtake, give way, etc.). At this point, we can only get some driving assistance from AI in cars. This is basically a set of features that help the driver make decisions. We are talking about anti-collision systems, various alerts, automatic breaks, and prompts of all sorts. Being able to communicate freely is the key to convenience and productivity. If the vehicle has its own Wi-Fi hotspot, then you are connected to the world at all times. Heck, you can even book your car rental while you drive towards the Hertz location. There you might even find a rental car with better AI features than yours. In fact, Hertz Rent2Buy allows you to test out a vehicle and even buy it from them in case you like it. This wouldn’t be possible if you had zero connectivity in your car. Some brands such as Opel and Vauxhall have implemented features allowing us to talk to a customer support agent as we drive. These agents monitor our car in real time and can give us pointers and help regarding our location or some alerts on the dashboard. Meta: AI in used cars is not really a thing yet because most new cars feature such an advanced technology. However, soon we will do a used car test drive depending on how well their AI works. This entry was posted in Other News and tagged AI Cars, Car Artificial Intelligence, Driverless Cars, Used Cars. Bookmark the permalink.